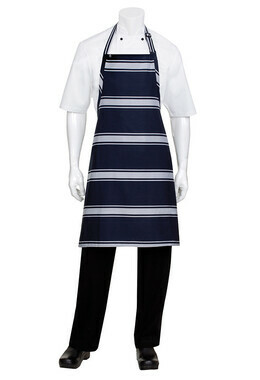 Our ¾ Bistro Apron Collection is designed to be as fashionable and functional. 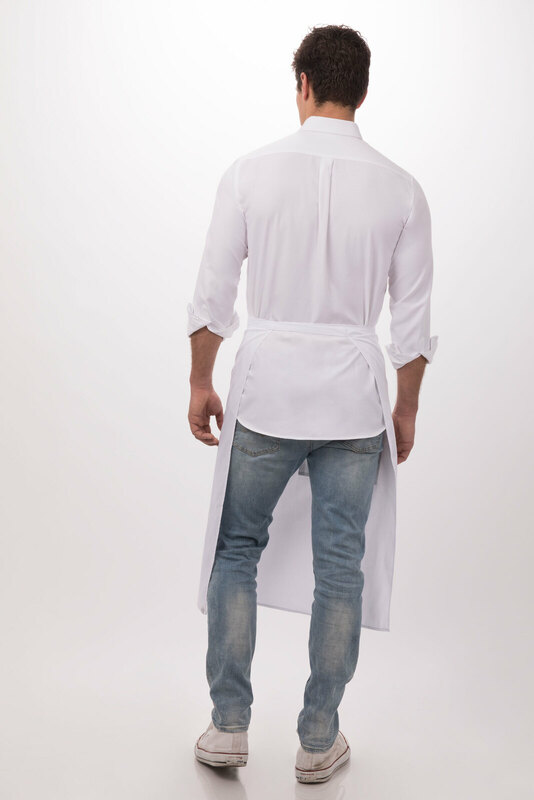 This White Bistro Apron is made with durable 65/35 poly/cotton with a patch pocket with pencil divide. 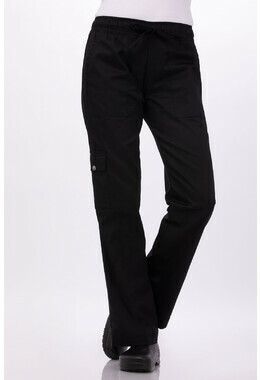 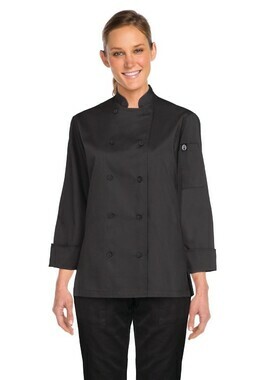 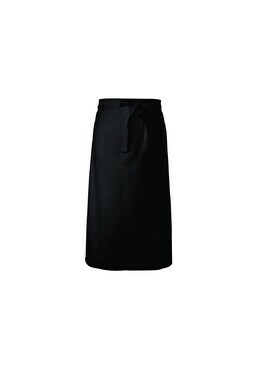 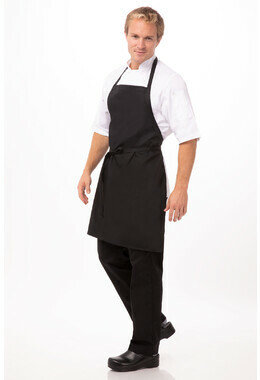 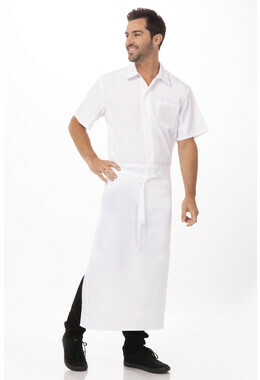 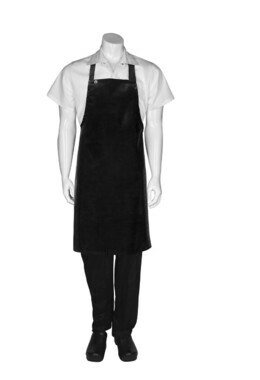 Bistro Aprons are clean & professional; our smart aprons keep you looking great even at the end of a long shift. 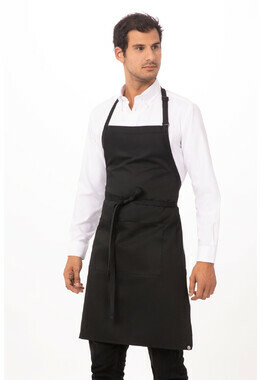 Also available in other colours to suit your café or eatery. 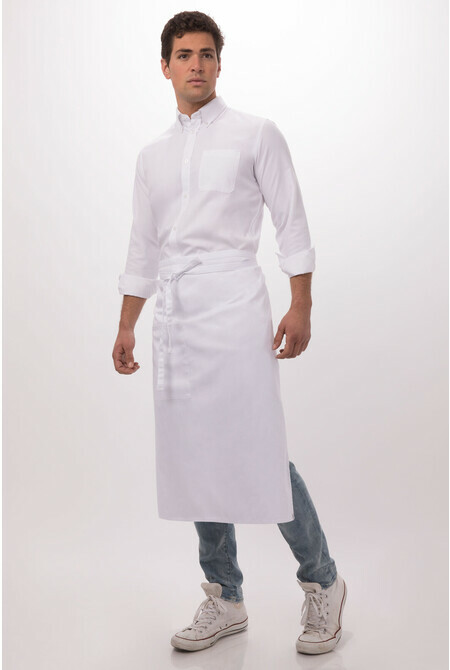 Additional colours are Black, Slate Chocolate, Berry, Moss, Rust, Black Chalkstripe, Red Pinstripe, Black and White Pinstripe, Orange/ White/ Brown, Black, Grey and Red, Yellow/ Grey/ White, Merlot/ Grey/ White, Lime/ White/ Brown, Grey/ White, Blue/ Grey/ White, Berry/ Grey/ Black.